100 children ranging in age from newborn to seventeen need our help this Christmas! This is our 3rd Annual Holiday Toy Drive for the Salvation Army Westwood Transitional Village. The Westwood Transitional Village is a 40-unit residential housing facility that provides support services for homeless families. Families can spend up to two years at Westwood while they stabilize and acquire the skills needed for independent living. 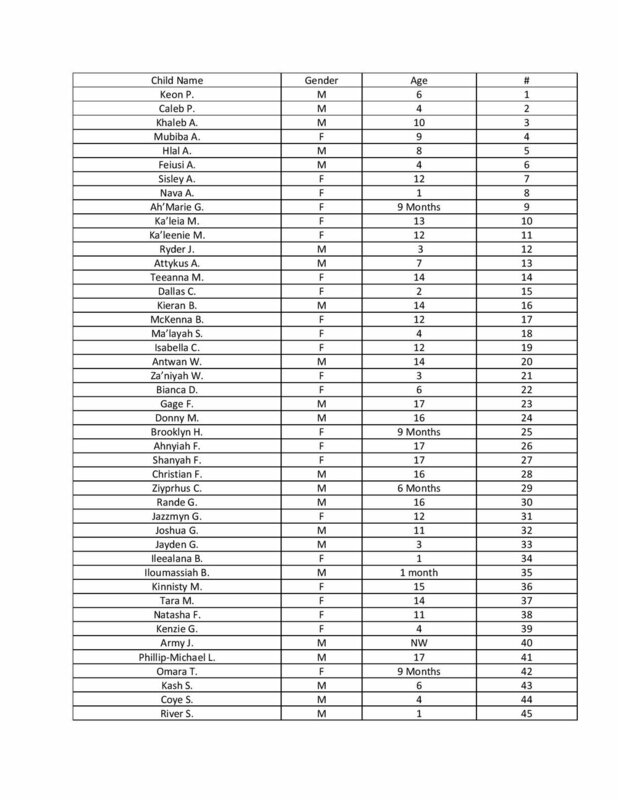 Below is the list of all the children needing gifts. We typically spend about $25 per child. Toys can be dropped off at Giant Robot or contact Greg at gericksen80@gmail.com to arrange for a drop off. Here is a Google Sheet if you want to select a child. Please enter your name in the spreadsheet!